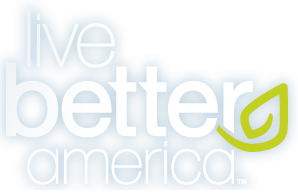 Get a free Cascadian Farms Granola Sample for Live Better America members. This offer will go live next week, on around April 17. You must be a member as of April 16, 2013 to qualify.